Melissa C. Lagat is an alumna of Xavier University – Ateneo de Cagayan with the degree of Bachelor of Arts in International Studies. 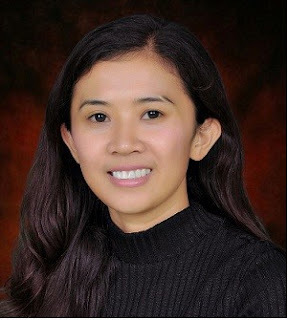 Currently, she is a full-time faculty of the Department of Political Science of the University of San Carlos, Cebu City and a candidate for the degree of Master in Public Management and Development in the same university. Her research interests revolve around the fascinating complexity of culture effecting governance in the local and international relation.